The Secret Side of Empty, in bookstores Spring, 2014, is the story of a high school senior, M.T., who is hiding a big secret: she’s “illegal.” Her parents brought her over as a baby and overstayed their visas. She’s American in every way except one: on paper. No one knows, not even her best friend Chelsea and her sweet boyfriend, Nate. With senior year coming to a close, she has to figure out how she’ll build a life with no social security number, no college, no driver’s license and no way to get a real job. But first she’s got to make it through senior year. The inspiration for this story came from my own experience. 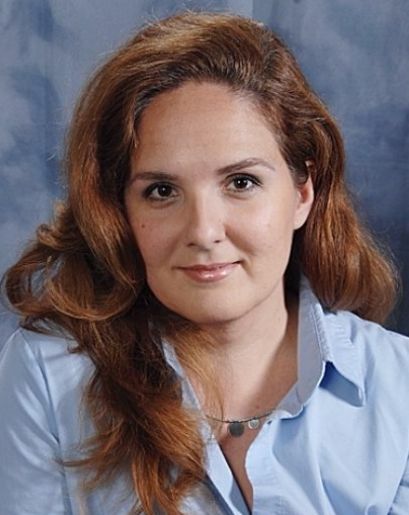 I, too, came over to the U.S. as a baby and was undocumented as a teenager. Being a teen is hard enough, but when you mix in the fear of getting deported from the only country you’ve ever called home due to a decision you had no hand in making, it’s really stressful and it makes you wonder why you don’t belong when everyone else does. Looking back now, I realize I was almost magically lucky. When I was 18 there was an amnesty and I was able to become a citizen. Suddenly, everything I thought was hopelessly out of reach – a college degree, a house, trips abroad, a job – became possible. My first reaction was to put it all behind and forget it. I look just like everybody else, so I figured I’d just pretend I was. I tried to forget my experiences for 20 years. It wasn’t until after 9/11, when the rhetoric about immigrants got so ugly, that I began to feel that it was irresponsible not to share my story. The news was filled with all kinds of negative news about immigrants, trying to play on people’s fears. I realized that I could help shed light on the human side of the experience, and that’s what I set out to do in The Secret Side of Empty. First and foremost I set out to write a book people would want to read. It’s not a political book at all. M.T. doesn’t care about the issue and isn’t up on the news about it. She just wants her life to work out, she wants to stop being so afraid that her boyfriend is going to dump her, and she tries to cope with the fact that the people around her have so much more than she has but don’t appreciate it. She wants to figure out what to wear to the dance, what to write in her latest English paper. That’s it. But of course she’s caught up in these forces that are so much bigger than she is. Writing this book was tremendously therapeutic. For the longest time, my own background as an undocumented immigrant was my deepest, ugliest secret. 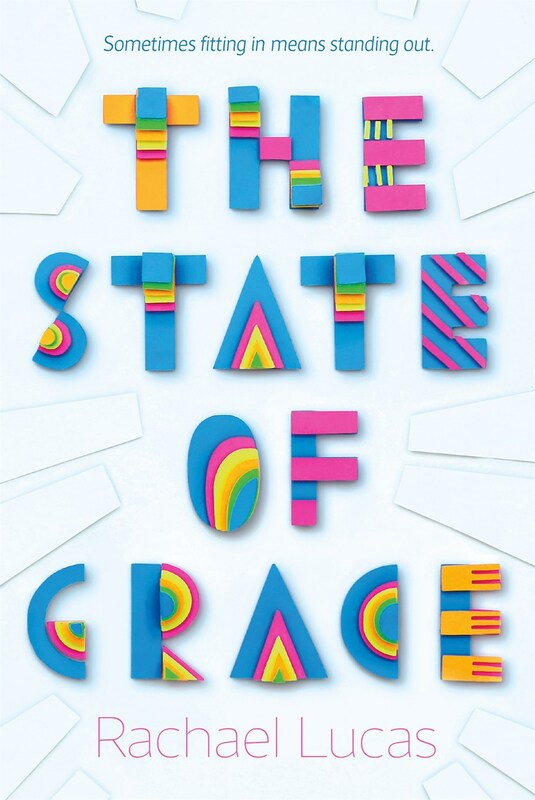 Revealing it while talking about the book opened me up to a lot of compassion and warmth from people. And, most of all, it helped me understand that the truth has a great healing power. Nine-year-old Manuel loves to paint murals like his hero, the legendary 20th century Mexican muralist, Diego Rivera. When his family faces troubles, Manuel journeys to Mexico City, where he finds a greater understanding of his culture. 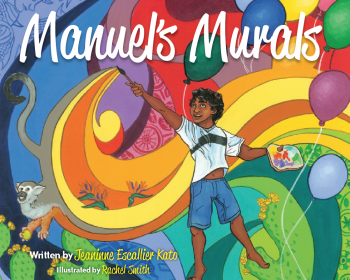 Manuel’s Murals is a touching, beautifully illustrated story about family and culture. It teaches young children to appreciate where they come from on the way to where they are going. 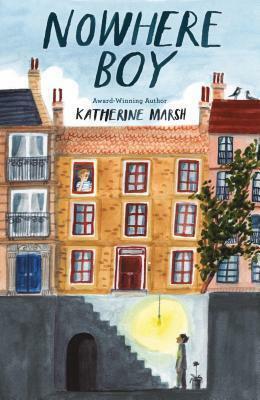 Manuel is a young boy whose love for painting also comes with its share of troubles. 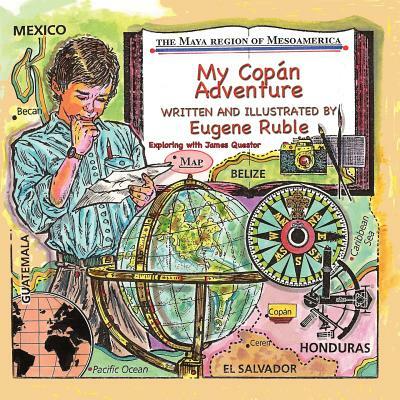 To help his family, he decides to journey by himself to Mexico City where he discovers a rich culture that he longs to capture with his paintbrush. This is a book of discovering the everyday heroes around you. The artwork provided by Rachel Smith is stunning. Her vibrant use of color makes this story come alive. I hope Kato and Smith collaborate again soon. Come experience the world of Tibet through the simple, yet charming tales told in Tibetan Tales from the Top of the World by Naomi C. Rose. 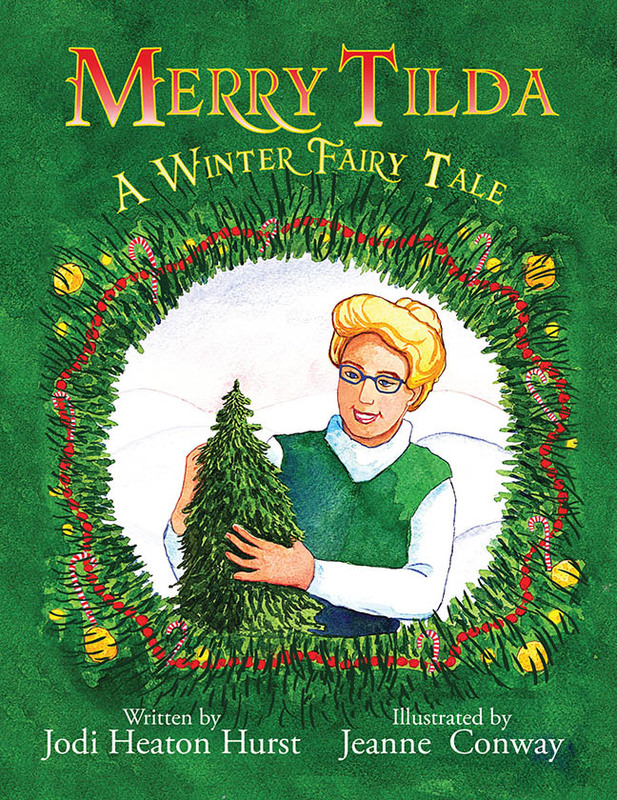 This delightful collection includes three ancient tales that offer simple wisdom and show us how to live in peace and kindness. In “Prince Jampa’s Surprise”, children read of Prince Jampa, a brave young man who has been misled about the Varasi by years and years of stories telling of their bloodthirsty ways. Thinking the Varasi are out to destroy his people, Prince Jampa leads a war party into battle, only to discover that things might not be as they seem. “Sonam and the Stolen Cow” shares the the story of Sonam, a young nun who is falsely accused of stealing a cow. Treated poorly by her accusers, when Sonam sees a chance to escape, she runs off. Very hungry, she meets up with a monkey in the woods, who reminds her of a time her cousin was falsely accused for something she did, which leads her on a path to finally make things right. The last story in this collection is “Tashi’s Gold”. Tashi is a lazy worker, who spends much of his time napping. When he overhears two men talking about the magical lake loaded with gold, Tashi decides to go to the lake. If he were rich, he wouldn’t need to work on the farm anymore. He meets with the guardian of the lake, who tells him that riches never come from gold, but the greedy Tashi takes some anyway. 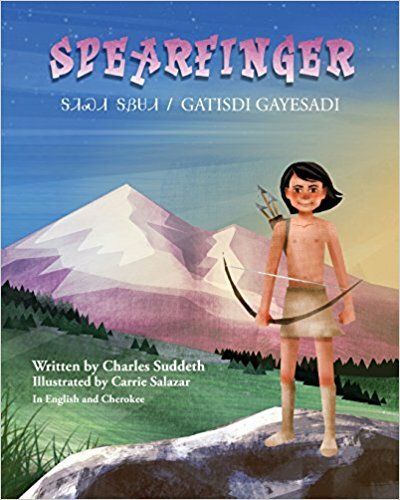 But Tashi and his family soon discover the meaning behind the guardian’s words. 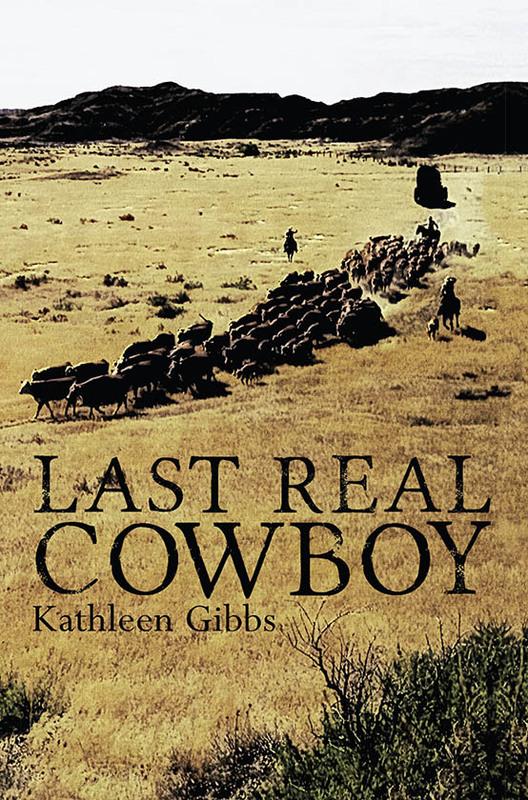 Each of these tales is told in a lyrical, flowing prose that draws the reader in. The author has studied Tibetan culture and wisdom since 1994, and her knowledge and passion to share this wisdom is evident right from the very beginning. Rose also provided the stunning illustrations for this book, making Tibetan Tales from the Top of the World a beautiful piece of work. The stories are told in English and Tibetan. There is a Preface from actor Richard Gere and the Dalai Lama provides the Foreword. 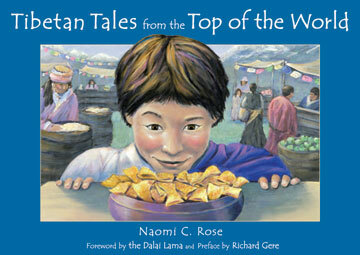 Rose’s previous book, Tibetan Tales for Little Buddhas, won a Nautilus Book Award. 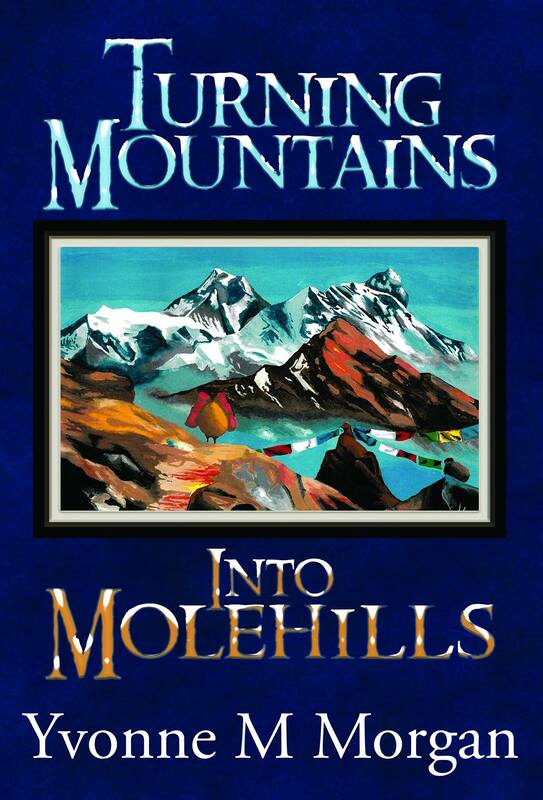 It will not surprise me if Tibetan Tales from the Top of the World garners her more accolades. 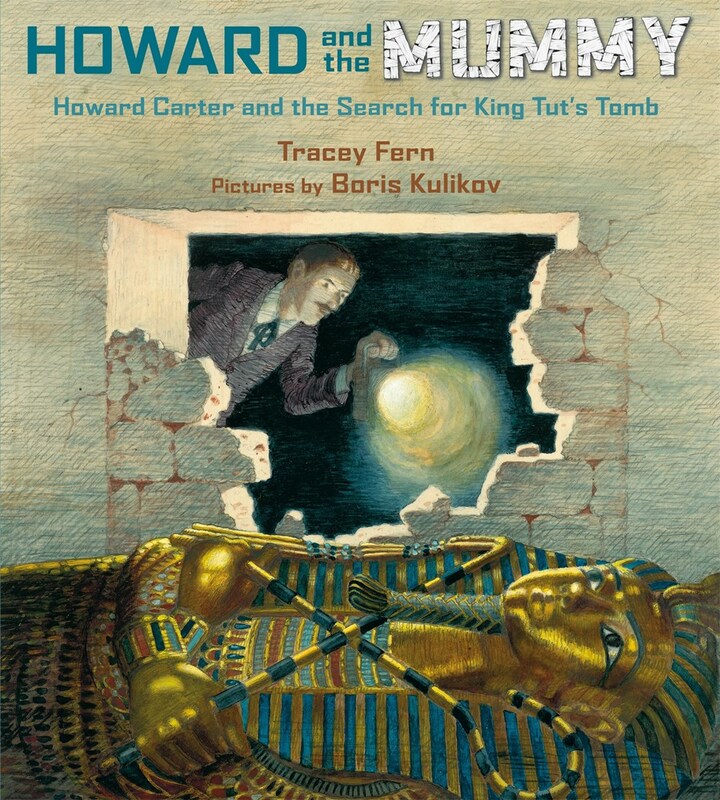 You can find a trailer for this book at the author’s website.